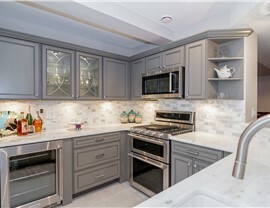 Enhance the beauty and functionality of your space with a basement remodel by the experts at Matrix! 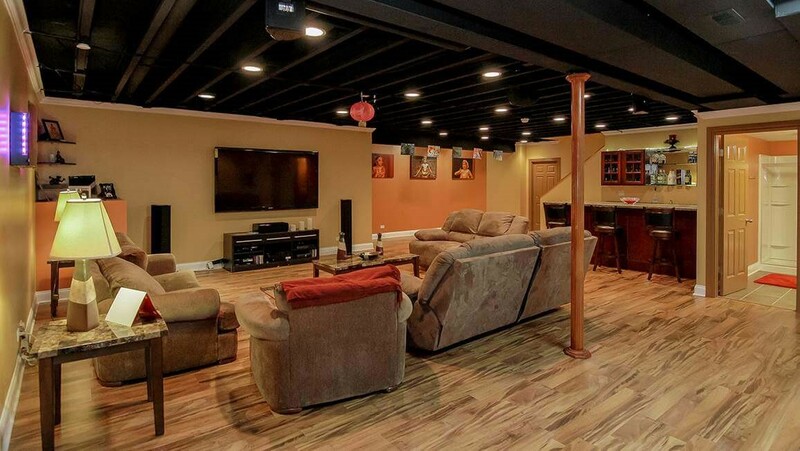 Matrix Basement Systems is the leading Ann Arbor basement remodeling company because of our customer-oriented service, our vast experience, and our strong commitment to professionalism. 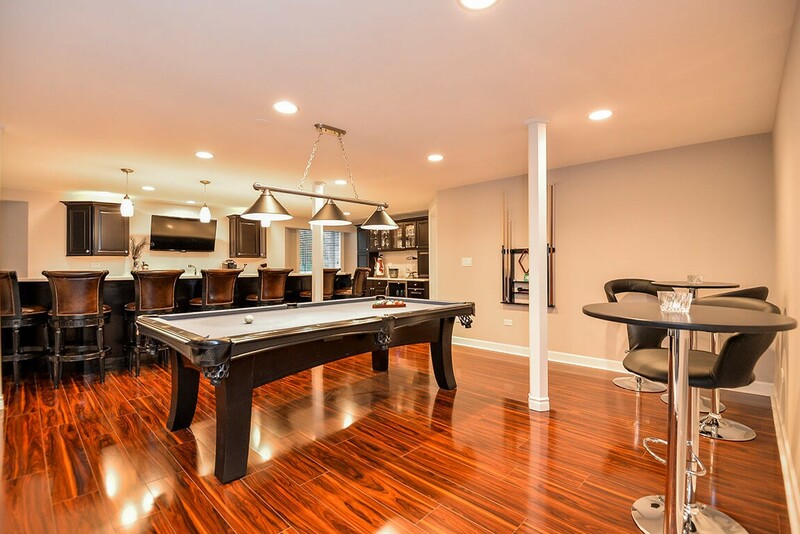 As a member of the National Association of the Remodeling Industry, we are constantly learning about advancements in the industry, and we use this knowledge to create your dream basement. We offer comprehensive basement remodeling services at affordable prices. No matter what type of project you want done, Matrix Basement Systems is the Ann Arbor basement remodeling company you can trust! Basement Ceilings: Using Rockfon Ceiling Tiles, we can create a variety of styles and designs for your basement ceiling. Basement Egress Windows: Our comprehensive remodeling services can even include installing basement egress windows for safe emergency exit. Basement Flooring: Our Tyroc subflooring is the perfect foundation for any basement flooring you could want. Basement Wall Panels: Eliminate the threat of water damage and mold and mildew with our high performance waterproof wall panels. 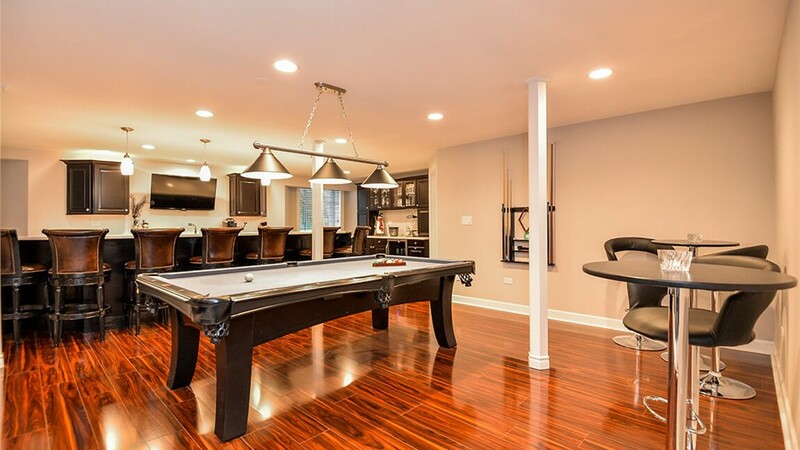 Basement Contractors: Have you always dreamed of having a finished basement where guests could stay, or your children could play? 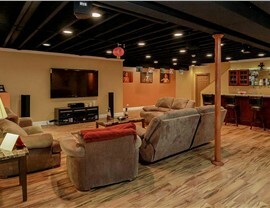 Michigan basement remodeling can cost fortunes, but when you choose Matrix Basement Systems you save significantly! 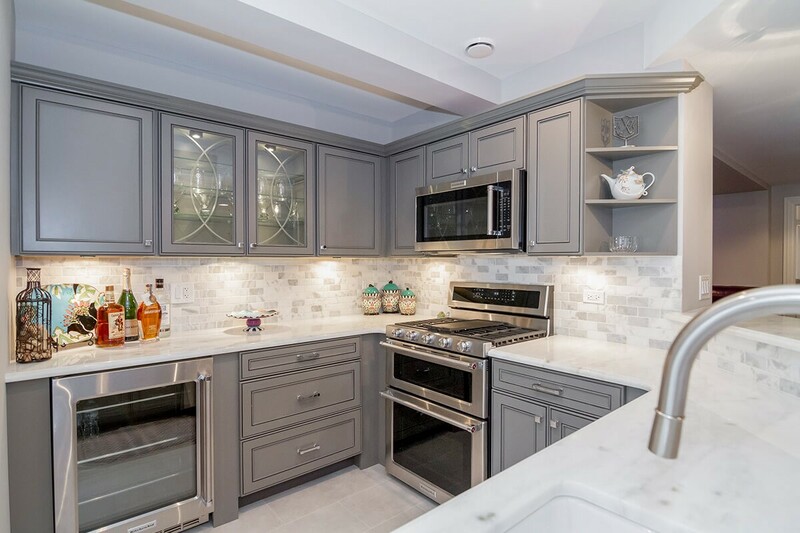 Our basement remodeling cost is about half of the industry average, and we offer exclusive financing deals through our partners. 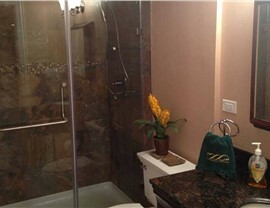 Additionally, our customizable services allow you to remodel your basement within your budget. 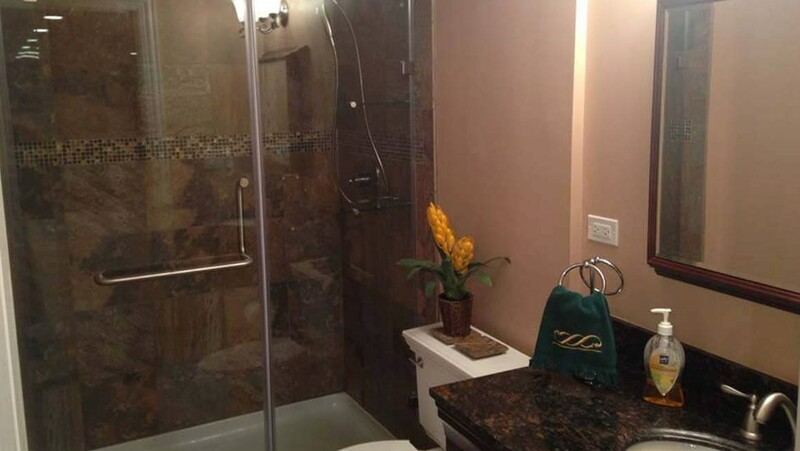 Ready for more information about your Ann Arbor basement remodel? 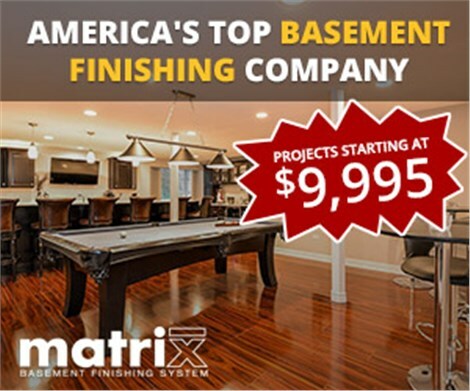 Contact Matrix Basement Systems today! Call us to speak with one of our friendly and knowledgeable representatives or fill out our convenient quote form to set up your free pricing consultation!